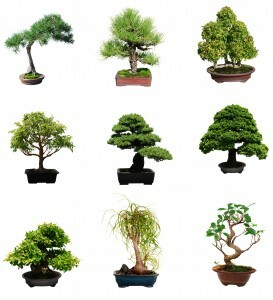 Bonsai tree pots are what turn a small tree from the forest into an even smaller bonsai tree. 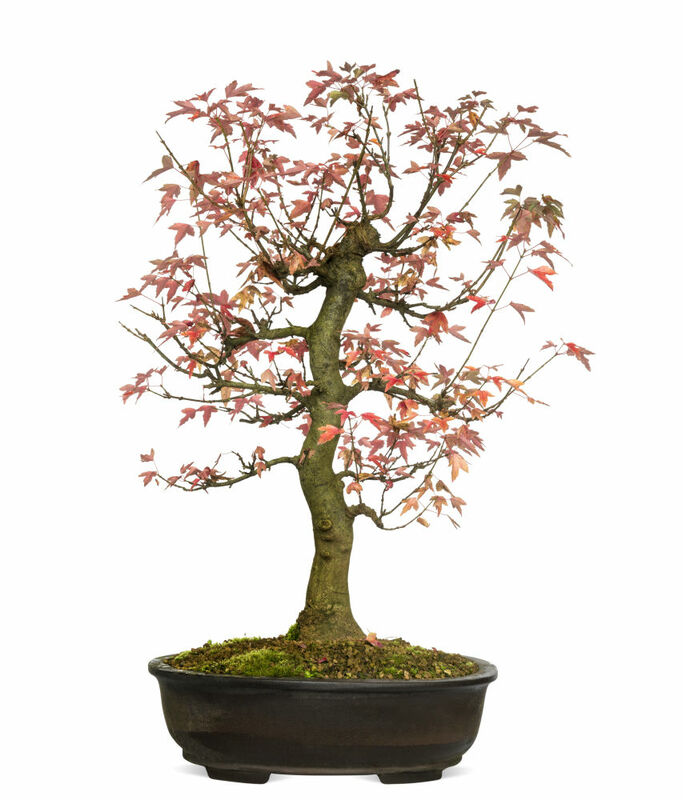 These pots are explicitly designed to convert a small tree from the ground into a portable pot that can be positioned almost anywhere. 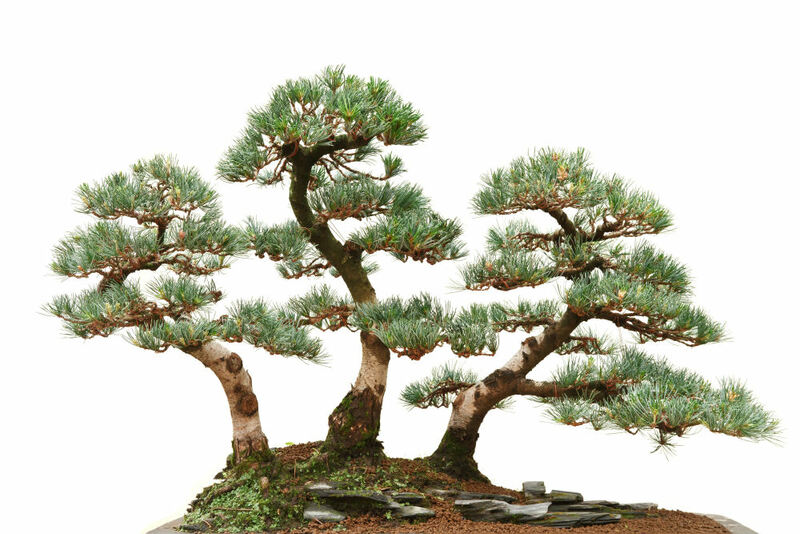 They are typically shallow but wide enough that the tree can grow a sufficient root system to absorb enough water and nutrients from the dirt. 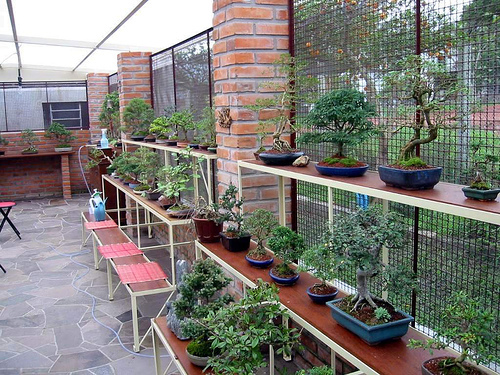 Bonsai tree pots are typically made of clay and are available in glazed and non-glazed styles to account for user preference and style. 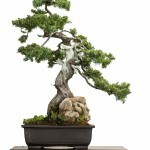 They will also have no less than one hole in the bottom to allow for adequate drainage to occur. 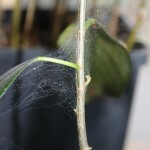 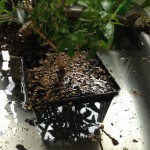 It is customary to place a piece of screen over the whole bottom to ensure that dirt does not drain out when you water the plant. 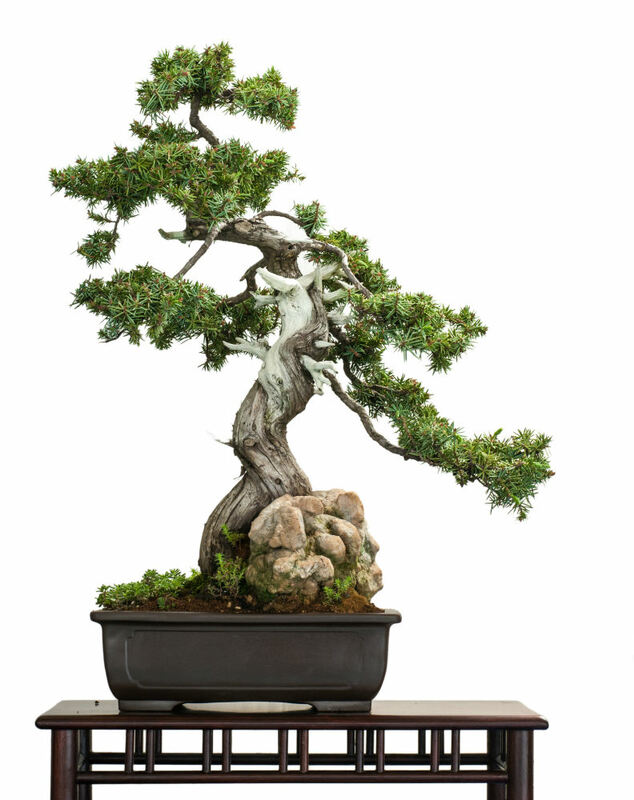 Many experienced bonsai trainers will use this hole as an anchoring point to hold the tree in place when they are repotting bonsai. 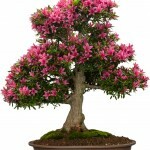 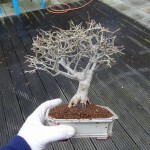 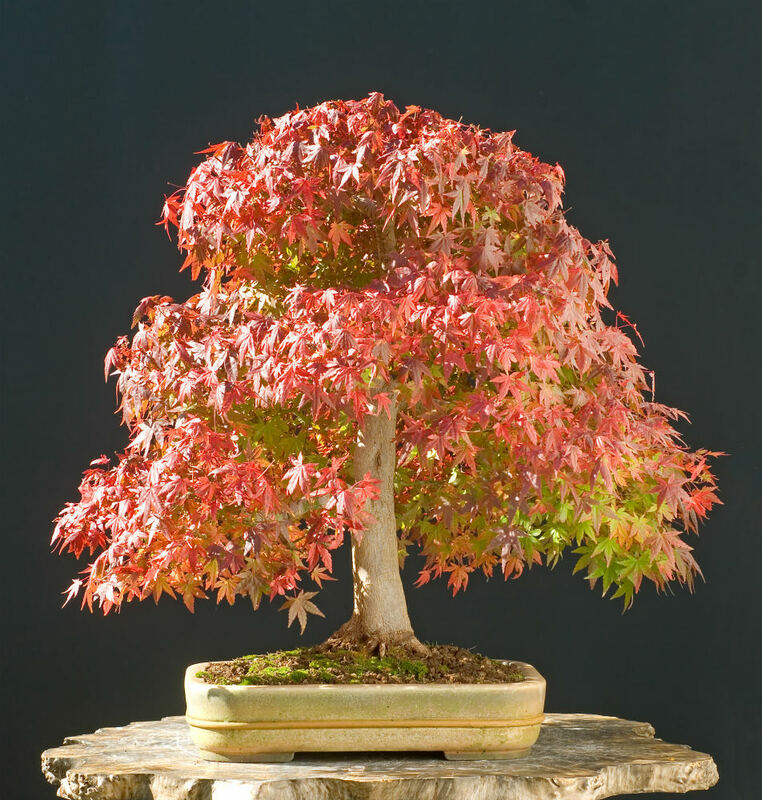 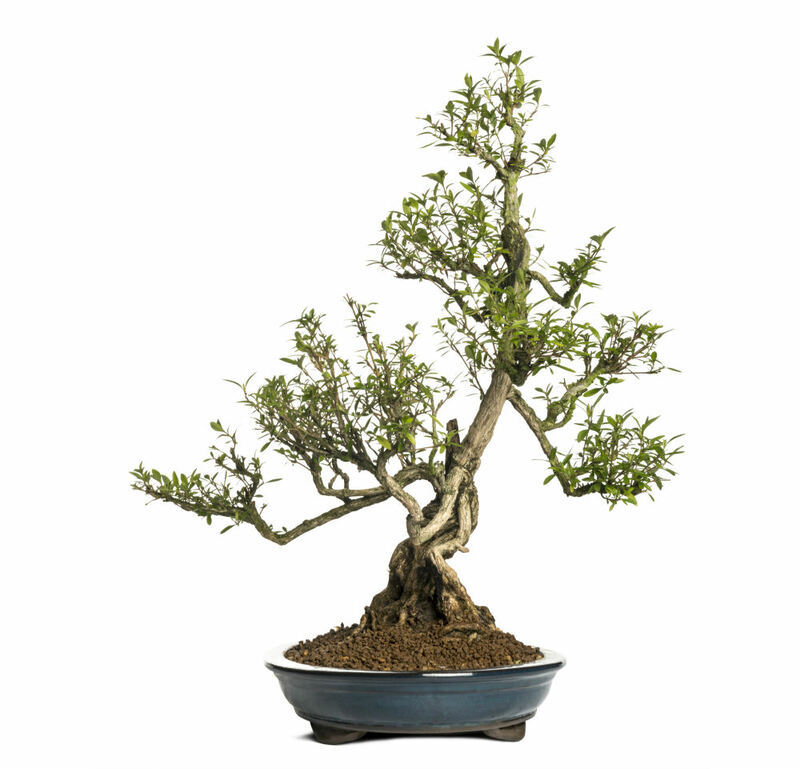 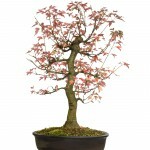 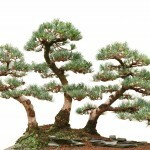 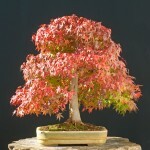 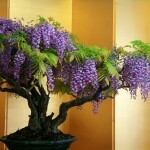 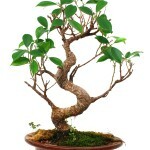 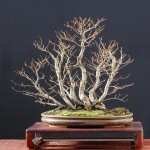 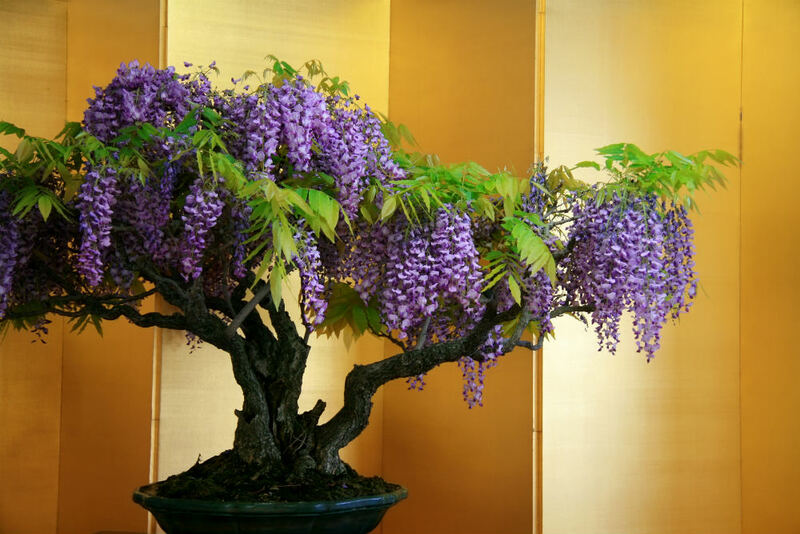 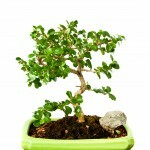 It is important to repot a bonsai tree every couple of years to ensure that the tree gets the proper nutrition. 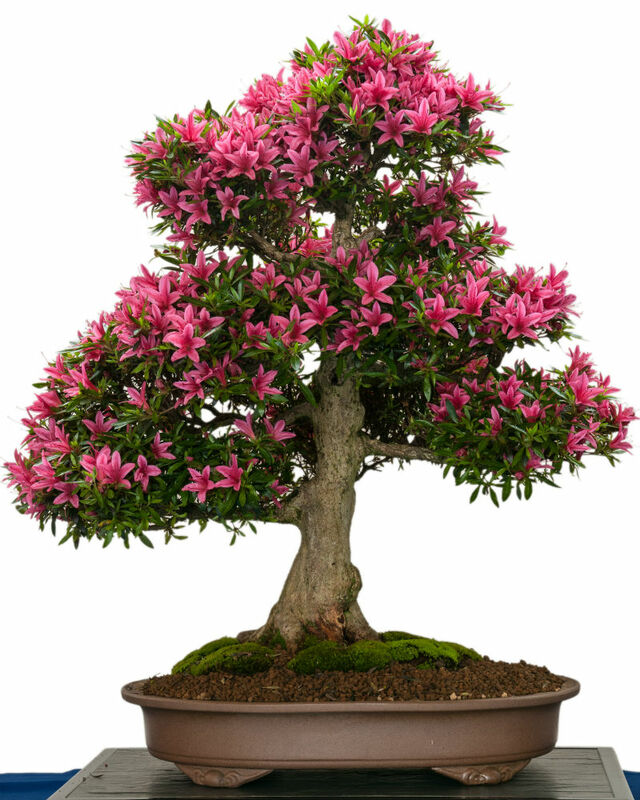 As you water your miniature tree, the nutrients in the dirt are absorbed by the tree, and some drain out the bottom of your bonsai pot. 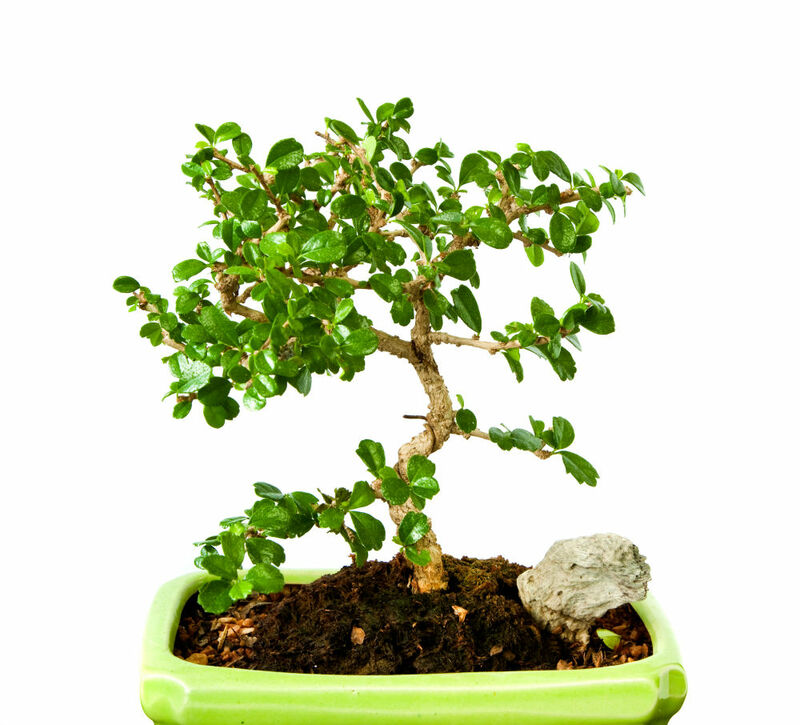 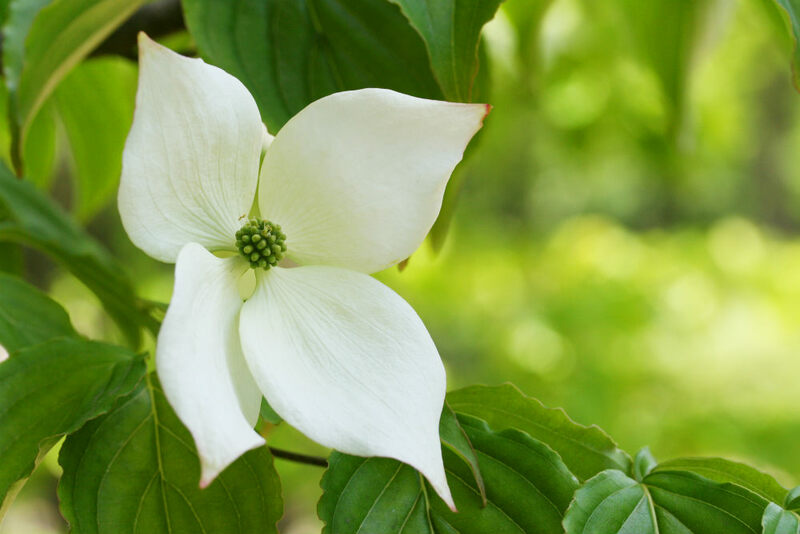 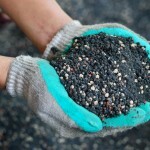 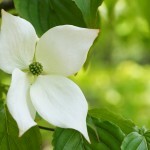 Replacing that dirt with new, nutrient rich dirt is necessary to ensure that your tree continues to thrive. 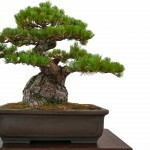 The most important part when repotting a bonsai is choosing the right pot. 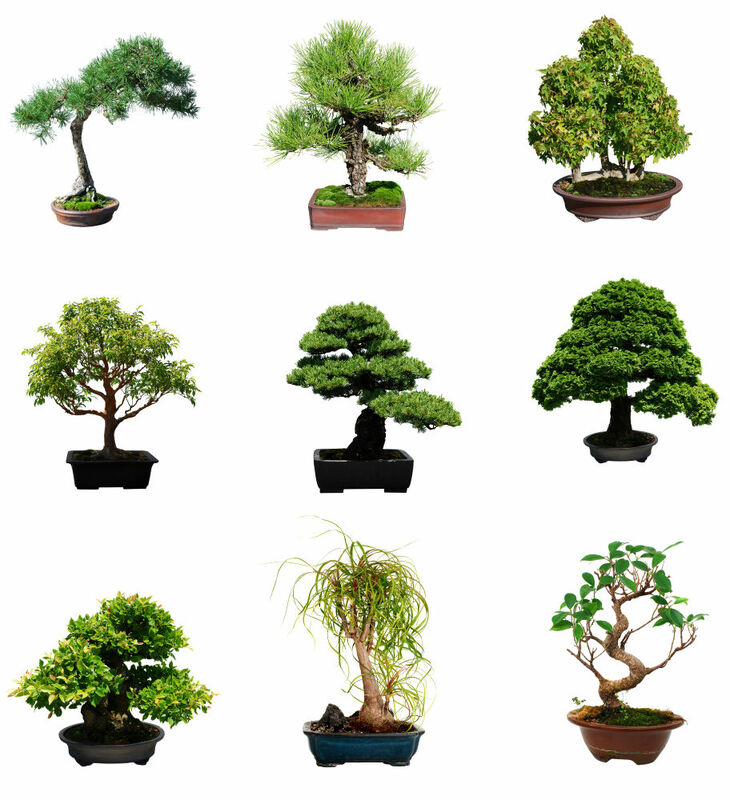 The most common types are oval or square pots, cascading pots, and water pots. 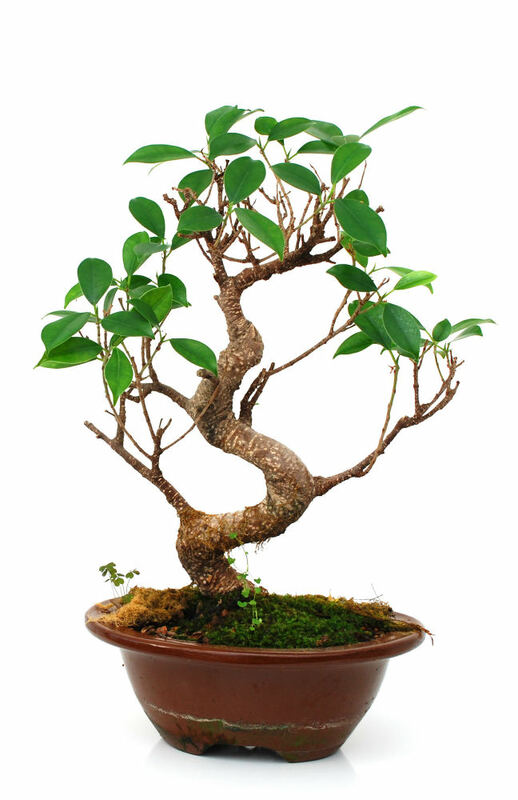 They also come in a variety of sizes and depths, so it is important to know how big your root system is and how much you can trim back.